2 Bedroom Flat For Sale in Bristol for Guide Price £310,000. City centre living at its finest! 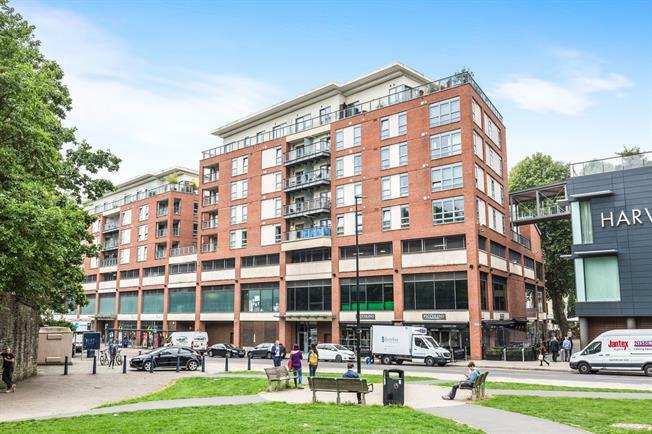 - Chappell & Matthews welcome to the market this fantastic two bedroom apartment in the heart of the city. Offered with no onward chain this property benefits from views over Castle Park and lift access. Internally the accommodation briefly comprises two double bedrooms, Jack and Jill bathroom which can be accessed from the hallway or the master bedroom, ample in-built storage, open plan living area with picture windows and a fully fitted kitchen. With the option of parking this property is not one to be missed.